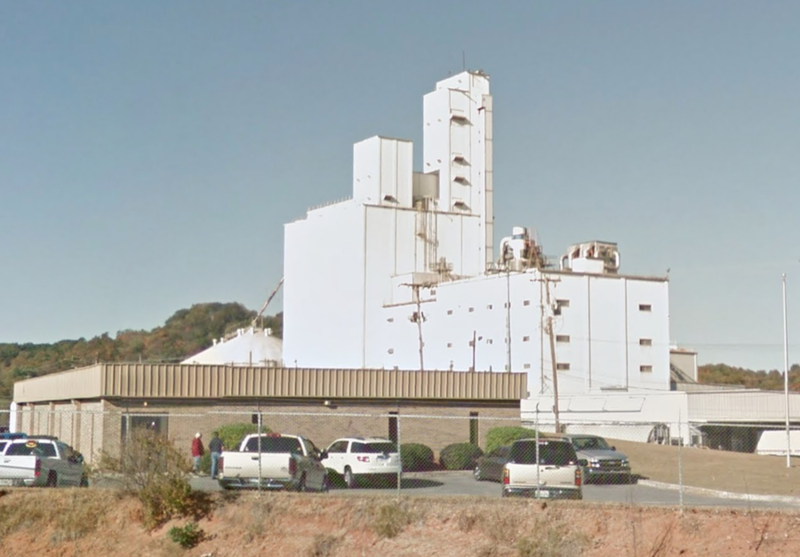 Workers were evacuated from an Ardent Mills flour milling facility in Chattanooga, TN on Monday morning after a fire ignited and smoke filled parts of the structure, local news organizations reported. Crews spotted smoke coming from a vent on one the building’s upper floors upon arrival, and crews climbed up about 150 feet on ladders and cat walks to reach the flames, coverage by The Chatanoogansaid. Firefighters approached the incident with extreme caution because a large volume of potentially explosive grain dust was present in the mill, officials told ABC News affiliate WTVC. Thousands of gallons of water were used to ensure the flames were completely out. Ardent Mills plans to resume production at the Chattanooga flour mill after cleaning equipment at the site, the Chattanooga Fire Department said in the news broadcaster’s report. No one was hurt during the incident. An investigation into the cause of the blaze has been opened.